All of us want to have radiant skin that also looks good. The skin disorders such as moles and warts make the body stained and flawed. As a result, the affected person feels bad and the person’s self-esteem suffers. If you have warts on any part of the body, we can remove them. 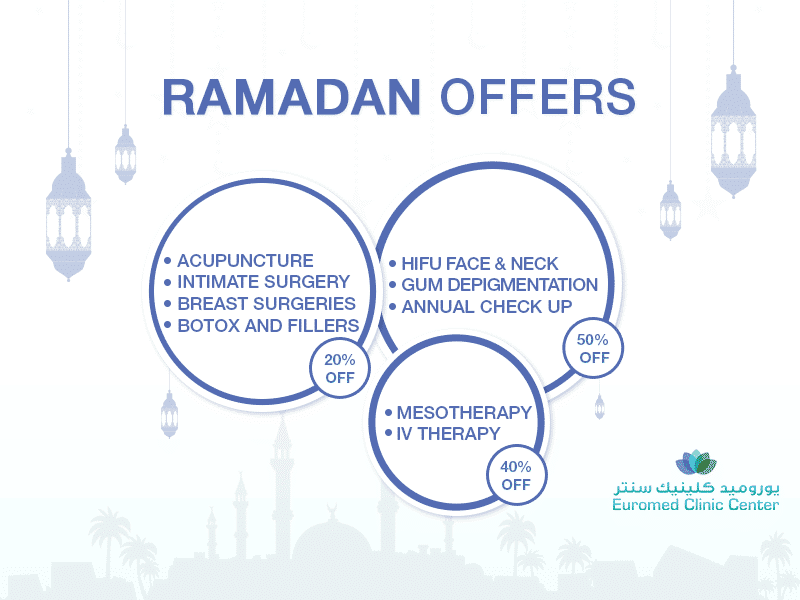 The Euromed Clinic Center Dubai charges a reasonable price for warts removal in Dubai. If the skin warts removal is on your mind, let’s discuss the warts removal cost in Dubai. Please continue reading to learn more. The skin warts represent a viral infection that can spread to other body areas and to other people. For skin warts removal, our experts use different techniques. When it comes to warts removal in Dubai, there are different factors that make up the cost. To know the warts removal cost in Dubai, please continue reading. The Technique Used: The names of different warts removal techniques have been discussed above. For different methods of warts removal, the cost structure is different. The Location of the Facility: The geographic location of the treatment facility matters a lot. If you take a treatment in Dubai, it may cost a bit more than that of Al Ain. In most of the cases, the difference is not significant. The Expertise of Professional: If a board-certified dermatologist performs a treatment, she or he charges more than that of a normal aesthetician. It is also important to mention that a dermatologist can deliver better results. The Size and Number of Warts: The cost also deepens on the number and size of warts. For bigger warts and if there are more than one warts, the cost will be higher. Similarly, the cost will be lower for a small wart. The Number of Treatment Sessions: In some cases, more than one sessions are required for the skin warts removal. That is why warts removal cost in Dubai depends on the number of sessions. It is a viral infection that can spread to other body areas and to other people. Therefore, it is necessary to have it checked and cured at the earliest. The Euromed Clinic Center Dubai charges a reasonable cost for the skin warts removal treatments. Contact us now and know the cost of warts removal. Do you want to get flawless skin? Book your appointment and learn more. If you have got warts on any part of the body, the Euromed Clinic Center Dubai can use the technique of your choice to remove them. Please feel free to get in touch with us if you want to learn more. Book your appointment by calling us or filling the short online form now. Use our chat box to start a quick chat.